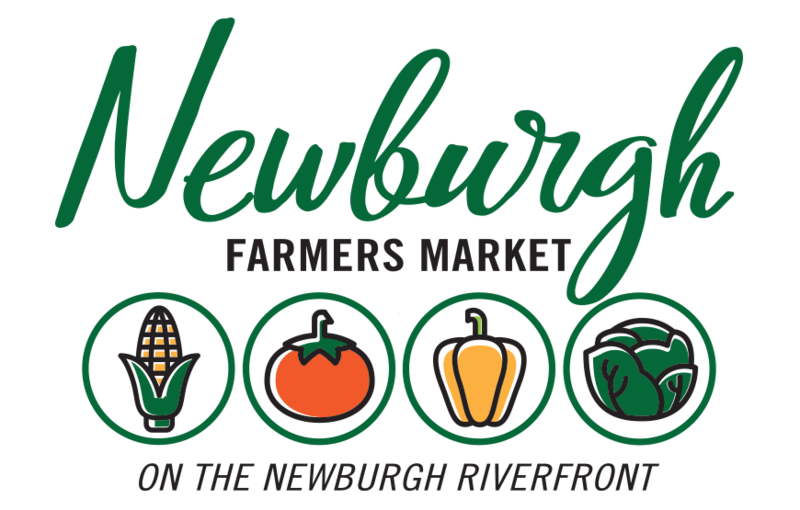 We are extremely grateful for our generous sponsors and their dedication to Historic Newburgh, Inc. and our community. Without them, we would struggle to continue to offer our small, but vibrant marketplace full of great local vendors every Saturday Memorial Day weekend through September. Their support allows the market to fulfill its mission to be a catalyst for community prosperity, and the sustainability of the local food system. To learn more about our sponsors, please click on their logos to be transferred to their websites.